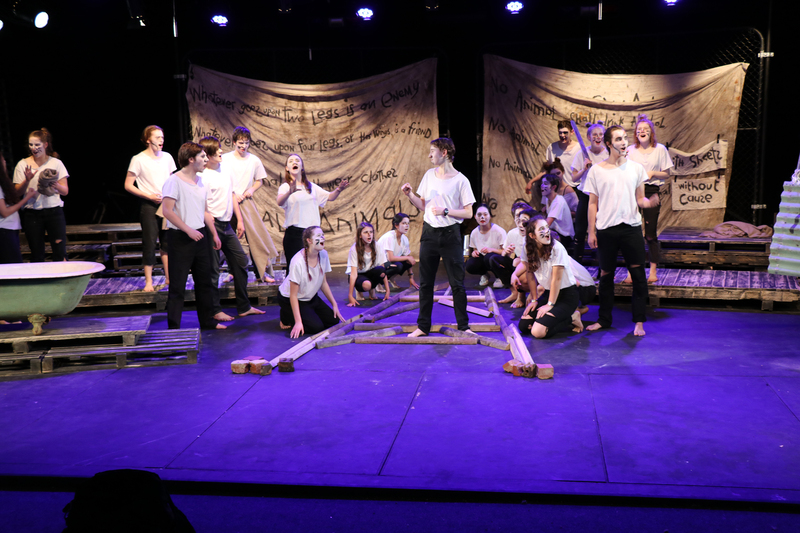 We have an incredibly exciting culture of performing arts developing at our school. Things were not always this way. In 2013 we had just one play and now we have a year bursting with plays, musicals and concerts.